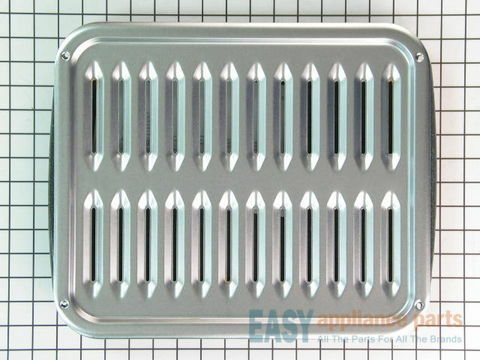 The bake element is located on the bottom of the oven cavity. 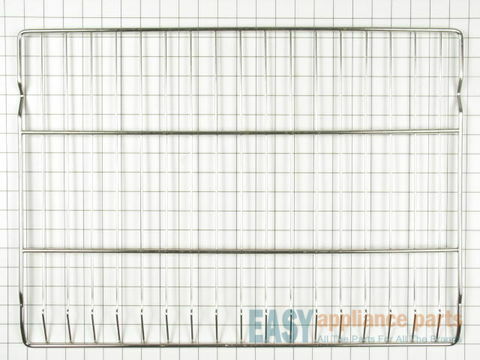 This spade-style bake element has push-on wire terminals and is 16 inches wide. 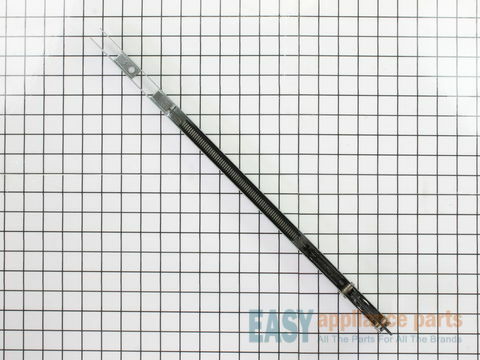 It has a terminal depth of three inches and a total element length of nineteen inches. If your oven is not heating evenly, the element will not heat or has little to no heat when baking, you may need to replace the element. 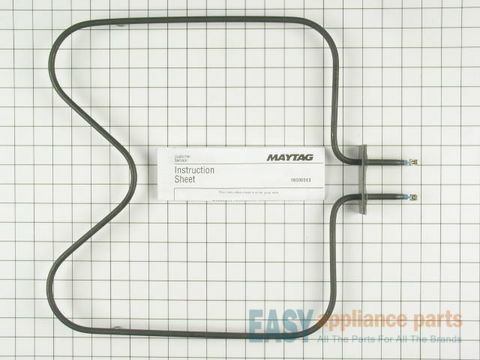 This genuine OEM bake element comes with instructions and is intended for use with electric ovens. Please remember to disconnect the power to your oven before you start your repair. 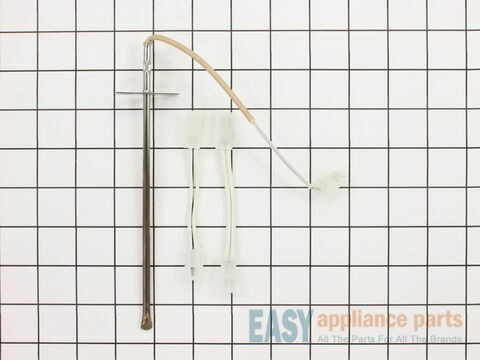 This thermal fuse is a manufacturer-approved replacement part for your oven. 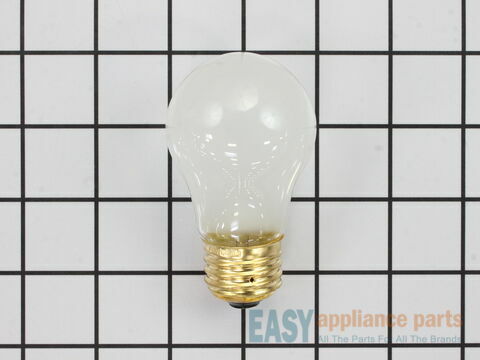 In the event of a power surge or overheating, the thermal fuse will protect the controls from damage. 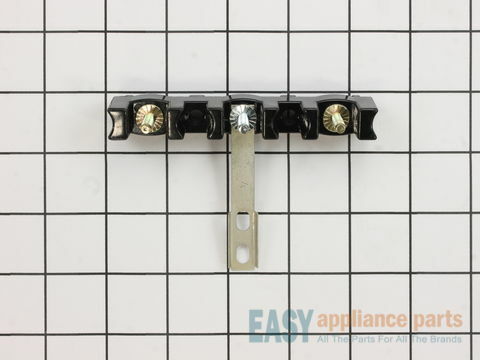 Replacing the blown fuse is an easy repair and involves removing the top of the oven to swap out the fuse. Make sure to disconnect the power source to the oven before beginning this repair. Spray paint is designed to help cover up any scratches or chips on your appliances. 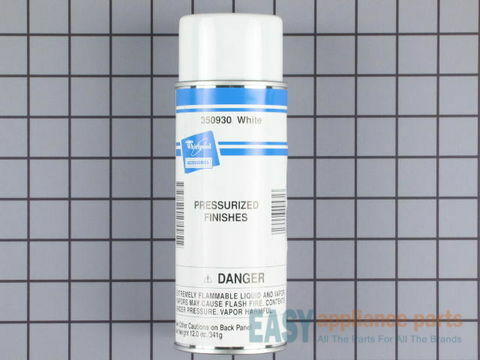 This spray pant is white in color and comes in a 12 oz aerosol can. Please make sure to clean the area that requires touch up to avoid any old paint or dirt getting into the fresh paint. When using the spray paint it is recommended to wear gloves and a protective mask. Make sure to shake the can well before using and to spray a few inches away from the surface for best results. 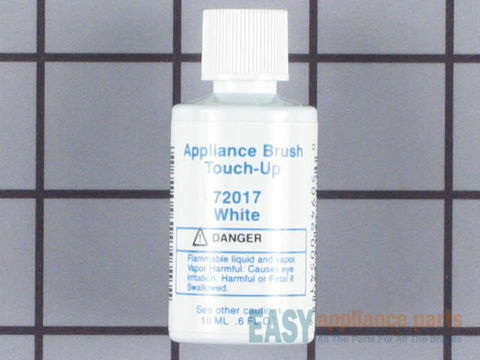 Please wait until the paint is dried before using the appliance. 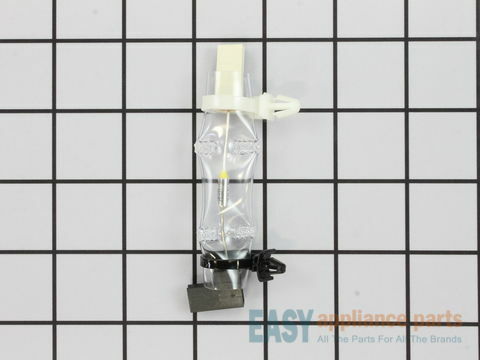 This is a genuine OEM part. 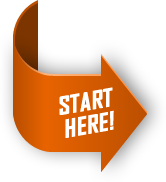 Below are the most popular Maytag Oven models we have.